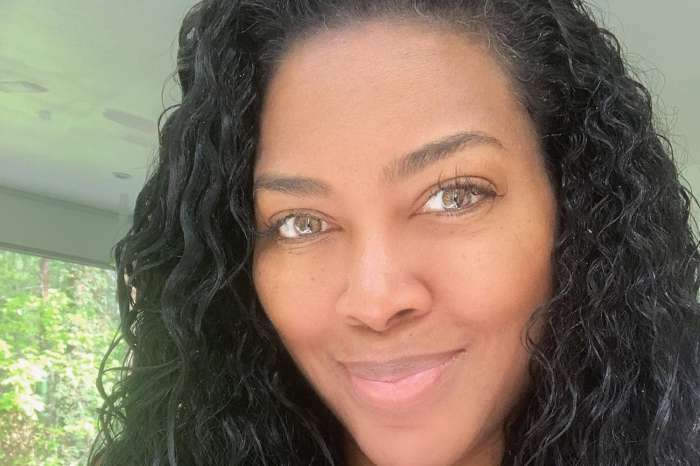 It seems that Kenya Moore is talking about her morning sickness and many are thrilled at the hint that she might be pregnant with her first child. Over the weekend, Moore and her very private husband, Marc Daly, made their debut on the red carpet of the Elton John AIDS Foundation Oscars Viewing Party in Hollywood, California. 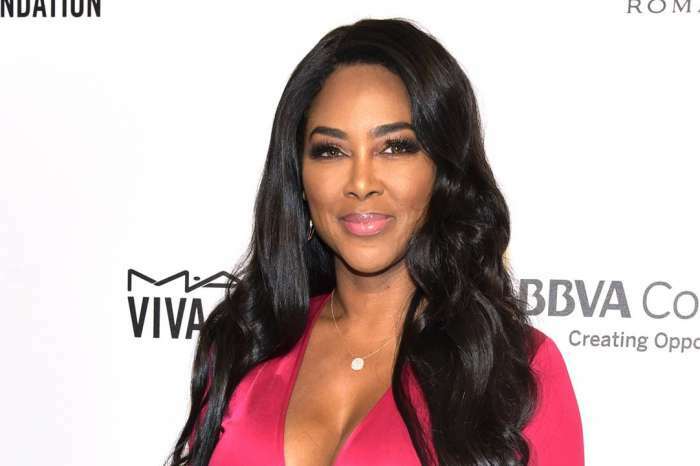 The Real Housewives of Atlanta star looked gorgeous in a body-hugging dress, and many are sure that they saw a burgeoning baby bump. One fan said Moore never looked so happy and wished her well. “But really who cares if she had em done or not tho. 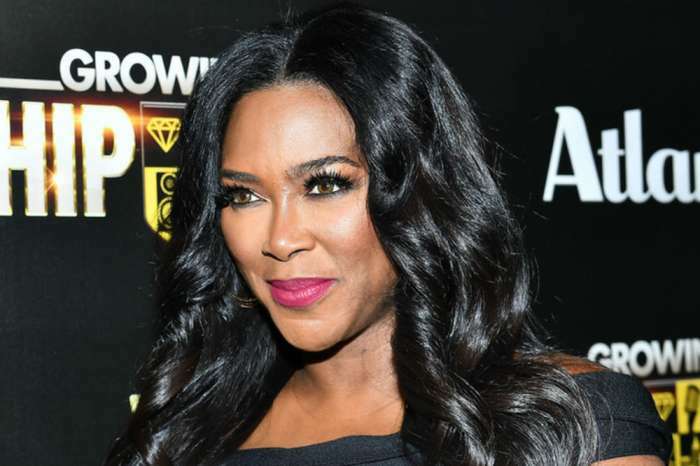 Just because Kenya is in the spotlight that doesn’t mean she MUST tell all her business. Do you tell all of yours? Do you say people things.. that you don’t feel like they should know? It’s nobody’s business what you do in your life or anybody’s life. We all have a right to privacy. No matter what the topic is,” said a third supporter. On the red carpet, Moore was asked about the baby news, and she brushed it off by saying she is happy for all the love and support from her fans. The former beauty looks great and happy, supporters say.